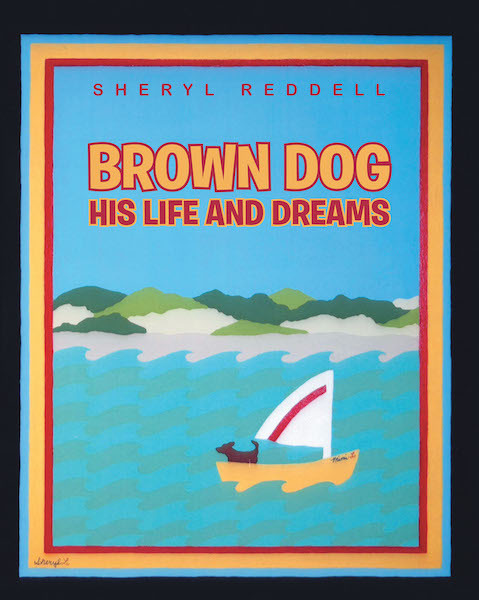 Brown Dog: His life and Dreams tells the story of a gentle little dog and his life and the things he does with the family he loves. The artwork depicts the dreams he has, of the activities they include him in. It is meant for younger children and is a quiet-time read. It is hoped to encourage thought, imagination, memories, and discussion.